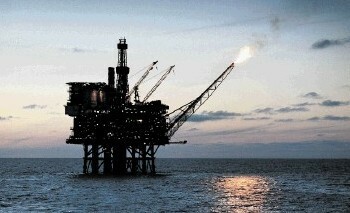 Energy experts from across the globe will join forces in Israel for an oil and gas exhibition. The Universal Oil and Gas 2014 (UOG 2014) exhibition is expected to be the largest event of its kind in the country, and aims to create a platform for collaboration and partnership in the Israeli oil and gas industry. 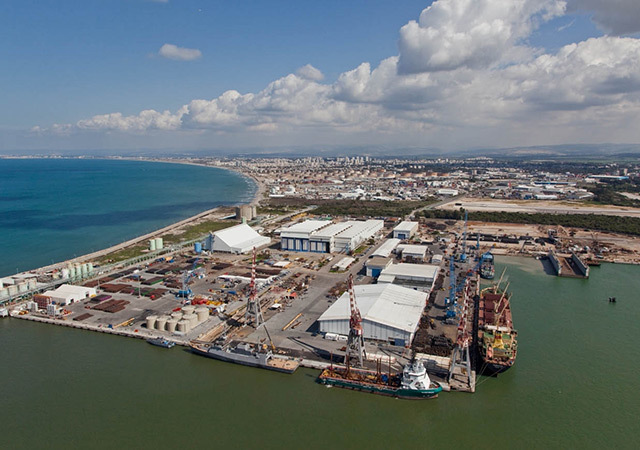 The chief executive officer of Bipol Energy, Avri Shefler, will join Dan Hacohen and Israel’s former Minister of Energy Joseph Partizky at the event. Chief operating officer of UOG 2014, Joshua Beagelman, said:“We are excited to bring together some of the global oil hubs to Israel for the first time to encourage participation in the region’s huge oil and gas opportunities. Also amongst the line-up will be Barry Smitherman, chairman of the Texas Railroad Commission, which oversees the oil, natural gas, coal mining, intrastate pipeline and gas utility distribution industries in Texas. The former chief of Navy for the Israeli Defence Forces, Eli Marum, will also speak. UOG 2014 will take place 18-20 November at the David Dead Sea Resort Hotel. The event will welcome delegations from Texas, Aberdeen, Denmark, Russia.